The last round of #NourishYourRoots deliveries wrapped up last week, bringing a close to the 2018 program. 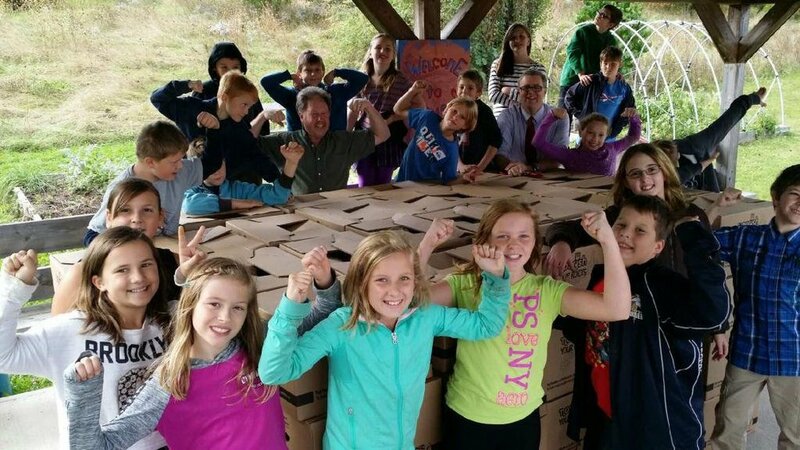 With over 14,500 boxes sold, schools generated $130,500 to support healthy school food initiatives & $262,000 to support local farmers. Approximately 362,500 lbs of fresh Nova Scotia produce was delivered to schools around the province throughout September, October & November. That’s a lot of veggies! Congratulations to the farmers & schools for all their hard work.